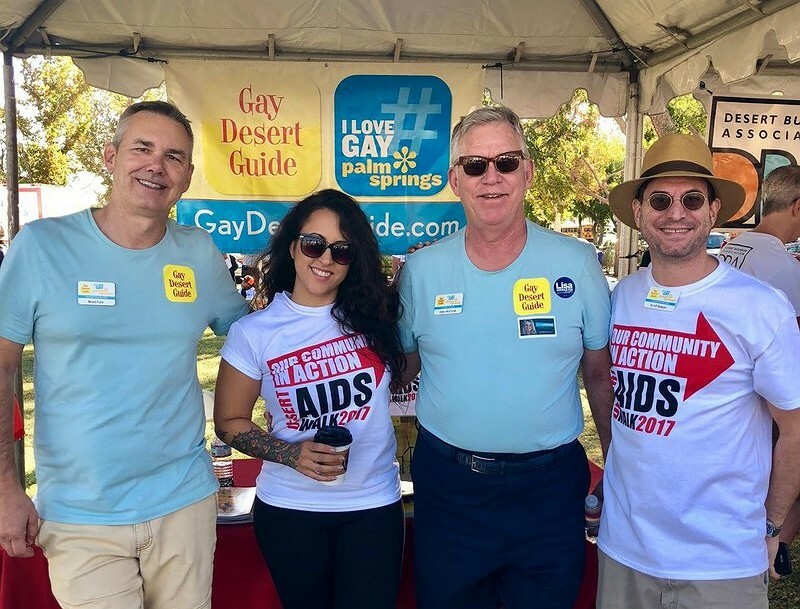 On Saturday, October 20, 2018 over 2,000 community members will unite in Ruth Hardy Park to walk in the 32nd Desert AIDS Walk in support of Desert AIDS Project (D.A.P.). Presented by Desert Care Network, this year’s walk, with the theme of ‘Community Action Impact’, will follow a 2.5 mile route through downtown Palm Springs and is notable for the diversity of community members who come together as teams each year to support D.A.P. and our twelve community partners. The event is family and pet friendly with water stations along the route. D.A.P. Director of Community Health, Bruce Weiss recently reflected on why, more than ever, the Coachella Valley needs the Desert AIDS Walk. HIV Testing Because in 2017 Desert AIDS Project found 31 people in Coachella Valley who did not know they have HIV, and linked them to lifesaving care. Access to Medication Because getting and keeping viral loads below a detectable level keep people healthy and stops HIV transmission. PrEP Works! Because PrEP is available and taking just one pill a day will stop you from getting infected with HIV. New Infections Because gay men continue to be the highest group with new HIV infections, and it impacts black and Latinx men in our region most. Transgender Health Because our transgender friends are impacted by HIV more than almost any other group. They suffer from stigma and discrimination, and they struggle to find quality medical clinicians with expertise to serve them. Fight Stigma Because somebody has to meet our communities where they’re at, be real about life, and provide non-judgmental education and linkage to services. HIV Isn’t Over Because the HIV epidemic isn’t over but the end is in sight if we keep up the effort. Still Committed Because D.A.P. and all of us walking and supporting the Desert AIDS Walk shows that our shared commitment has not waivered one tiny bit. Epidemiology Because if you stop the effort to end an epidemic so close to the finish line, that epidemic will explode again. Aging with HIV Because people living with HIV are living longer but coping with age-related complications and illnesses earlier, and they need critical services and support to survive. Recovery Community Because substances like crystal meth are too common in our community and it enables HIV to spread much quicker. Critical services are needed to help people stop using and stay healthy. Don’t Stop Now! Because you don’t run a race and quit just before the finish line. We are close to an end to this epidemic and we aren’t going to quit now! New Risk Groups Because we are still seeing higher rates of new infections in the Coachella Valley among gay seniors and latinx gay males under 30. Educating Medical Providers Because some medical clinicians in our region don’t want to talk to their patients about HIV, their sexual history, or about PrEP. D.A.P. built a critical program to educate area doctors, and it is working! No Judgements! Because there are medical clinicians who remain judgmental and negatively biased about HIV care and prevention, D.A.P. needs to offer our community supportive and comprehensive services. Access to Care Because for someone living with HIV, obtaining medical coverage for doctor visits, labs and prescriptions is often too complicated. That’s why D.A.P. provides services to help people get covered and stay covered. HIV Awareness Because there is a whole generation of young people who came up not knowing the horror of watching loved ones die, and because I don’t want to see them live with a virus that could have been prevented with multiple strategies. Community Because this is my family, my community, my people. I re-dedicate myself each and every Desert AIDS Walk to fight to end new HIV infections and to keep HIV positive people healthy. Desert AIDS Walk 2018 will feature a Health & Wellness Festival with over 40 vendor booths, a live DJ, and a kid’s activity zone. 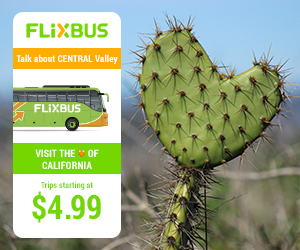 Presented by Desert Care Network. Major sponsors to date: Walgreens, Grace Helen Spearman Foundation, Gilead, The Desert Sun, and KMIR.